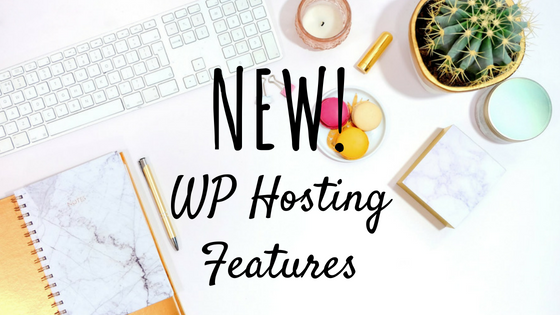 pair now offers several new features with our WordPress-optimized hosting packages. In addition to WordPress core updates and enhanced site speed, we added a free SSL option, backups, and staging. You can now access a staging environment with your pair WP hosting account. Your WordPress staging site is private, which allows you to test changes to your site without making them live for everyone to see. You also don’t have to worry about breaking your main site while making test changes on your staging site. When you’re done testing, you can publish the changes you made to your staging site onto your main site. Learn how to access your WordPress staging site here. In addition to staging, pair WP hosting accounts now have automated backups included as well! pair already maintains backups of each server’s hard drive just in case a hard drive fails. While these backups will restore an entire server, they aren’t designed to restore individual files or hosting accounts. With our new services for WP hosting accounts, you can create one-time backups manually or configure automatic backups. For manual backups, go to the Account Control Center to create an on-demand, one-time backup. For automatic backups, you can configure regular backups of your WordPress site to recur daily or weekly. So, if you update your WordPress site daily, you can set up daily recurring backups to ensure all of your work is protected. Here’s how to set up WP hosting backups in the ACC. Secure socket layer or SSL certificates are essential to having a successful online presence. With recent search engine updates, your site may even need an SSL certificate to improve its SEO and ranking. SSL certificates add an extra layer of protection to your site, which allows people to safely interact with your site. 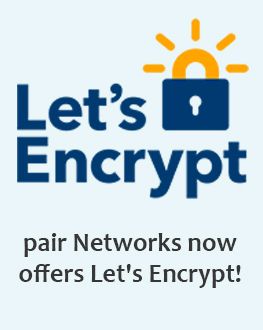 pair Networks now offers Let’s Encrypt certificates in addition to our pairSSL certificate offerings. Let’s Encrypt is a free SSL authority that you can now add to any of your WordPress domains from the ACC. Your free Let’s Encrypt certificate will last 90 days, but don’t worry we’ll automatically renew it for you. Our pairSSL certificates include a relying party warranty and stronger encryptions. If you’re not sure what kind of SSL certificate you need, check out this blog or give us a call. We’d love to hear from you! Learn more about Let’s Encrypt and how to enable it on your WordPress domain. 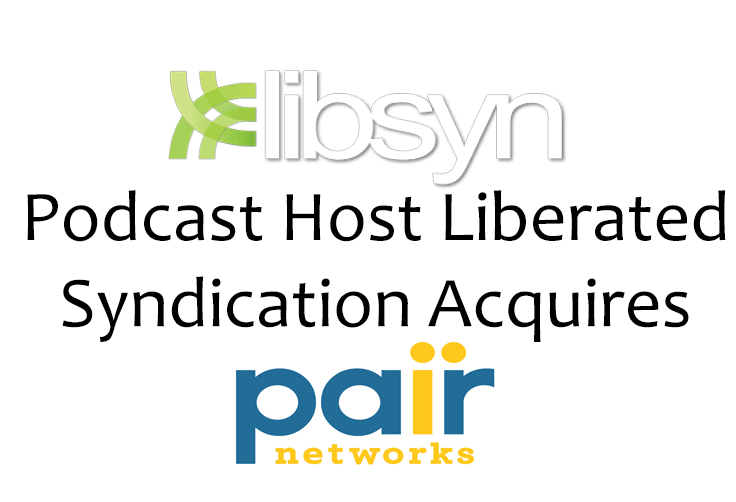 Subscribe to get the latest news from pair Networks!